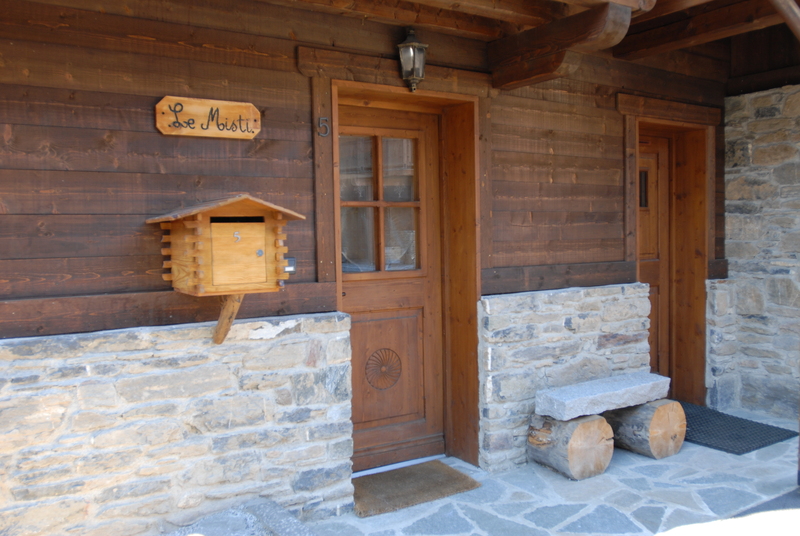 3 Level, 4 bedroom, 3 ensuite bathroom modern freestanding Courchevel Chalet built in wood & stone. 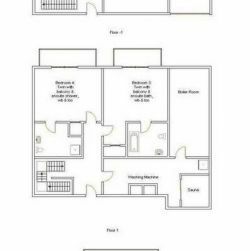 Located close to the Kassiopee, Kohu and Fitzroy Chalets this could be a great option for large groups of friends split between several properties. 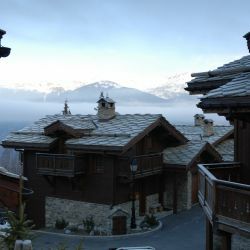 It's also just 10 minutes on foot from the town centre and ski lifts. 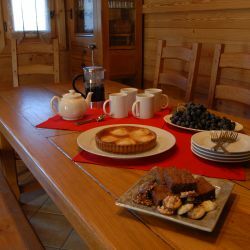 Catered Option includes English (bacon & eggs) or Continental (croissants) Breakfast served with cereals, fresh bread, yoghurt and fresh fruit and afternoon tea of freshly baked homemade cakes or biscuits with a choice of tea,coffee or hot chocolate. 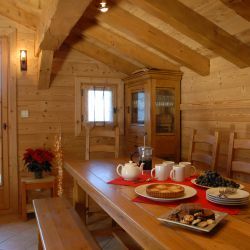 Dinner comprises wine & canapes followed by a 3 course meal with wine, a cheese course and coffee & chocolates. 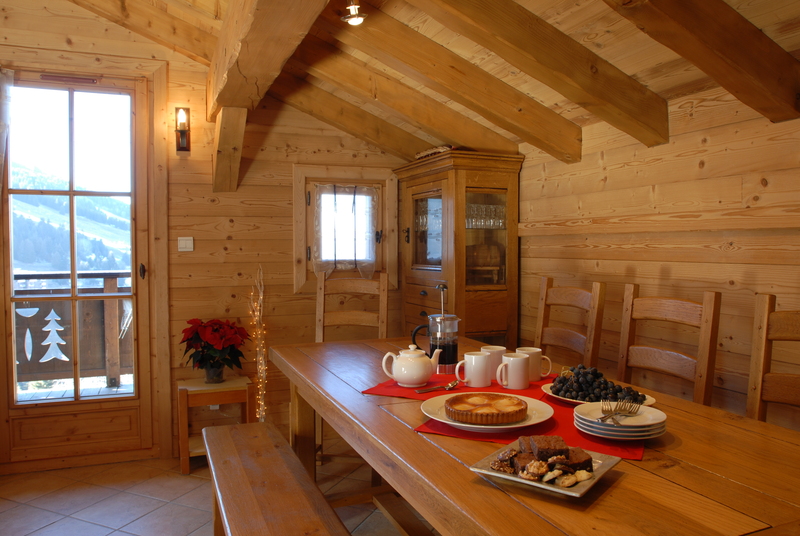 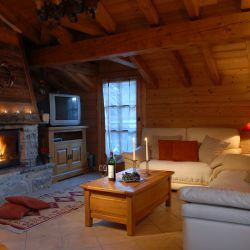 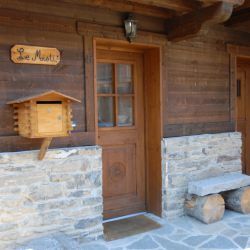 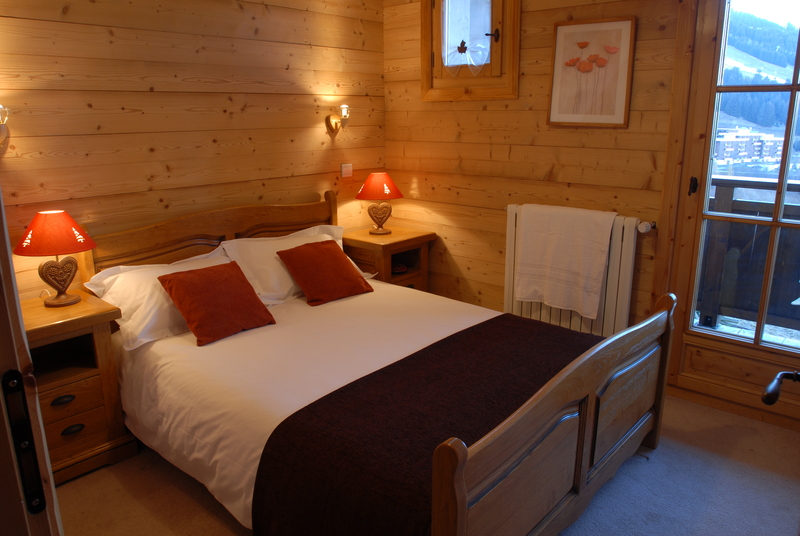 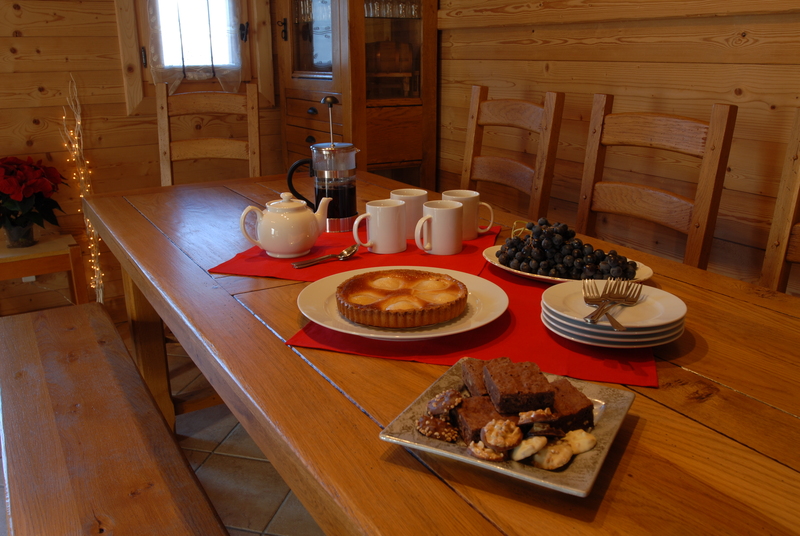 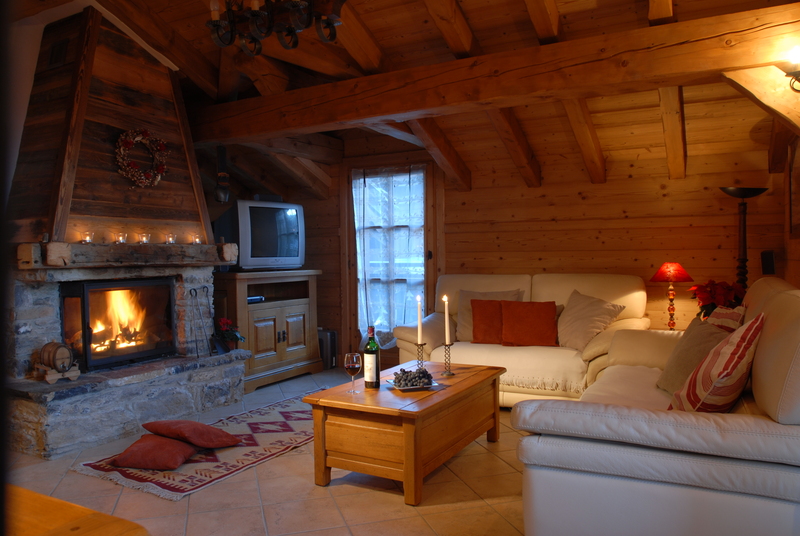 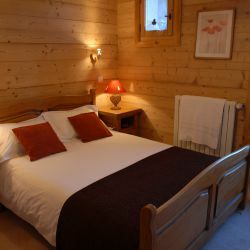 B&B, Flexible, Semi & Fully Catered Chalet Options Available. 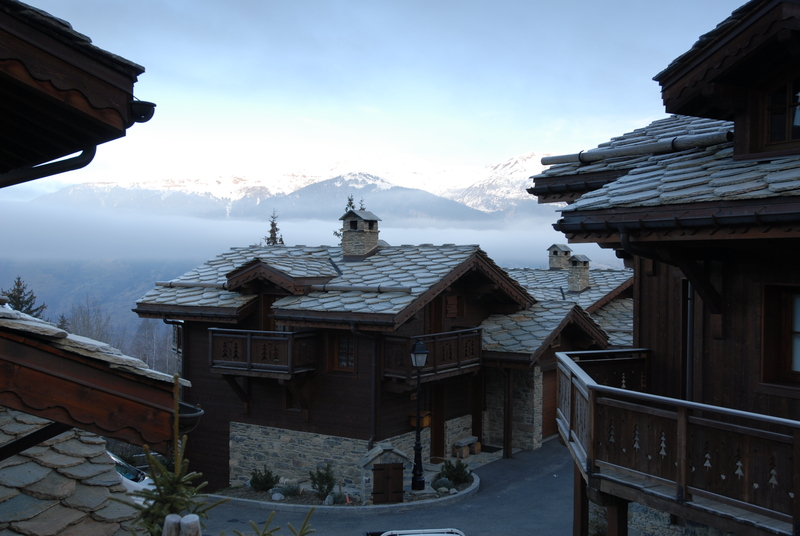 A free minibus service to the slopes is available on a first come first served basis at set times in the morning and afternoon.